Amen to that. 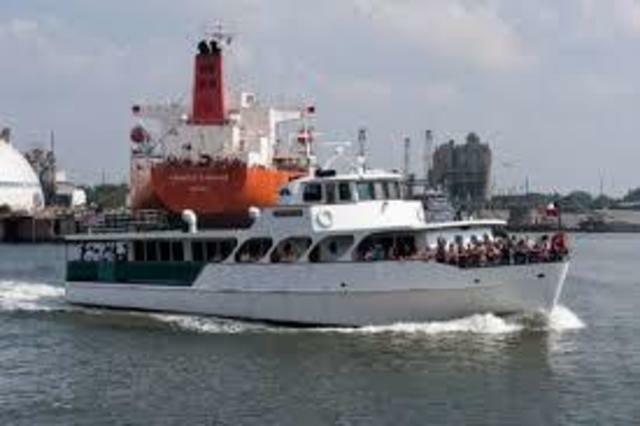 And there's no better way to take it all in than booking a voyage aboard the M / V Sam Houston, the Port of Houston Authority's free tour boat. The 90-minute voyage takes you past the might tankers from Bergen and Rotterdam, the gargantuan container ships from Guangzhou and Busan, wharves and warehouses, refineries and tank farms. Yes it's ugly, and the water stinks, but it's an ugly so true it's beautiful and that stench is, as they used to say, "the smell of money, son." 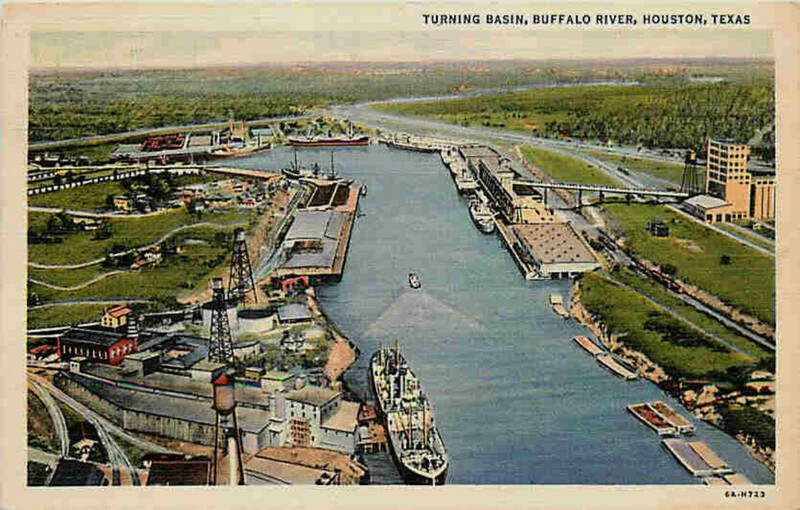 To see it all up close, log on at the Port's Sam Houston page right here. The tour is absolutely free (as is parking) but take note: You MUST MAKE A RESERVATION in advance. Also note: all passengers 18 and up must present a valid government-issued photo ID. No food or drink or large bags may be brought aboard, but they will give you a free Coke around the half-way point of the voyage. Some days they allow photography, and others they don't, so take your camera just in case and ask. Trips launch Wednesday-Saturday at 10 A.M. and 2:30 P.M. and Sundays at 2:30 only. It's a popular tour so be prepared to book your trip weeks in advance.